Accenture has ruled out a move into media-buying because it is "trending down significantly" but sees major opportunities in what it calls "brand-meets-creativity enabled by technology". 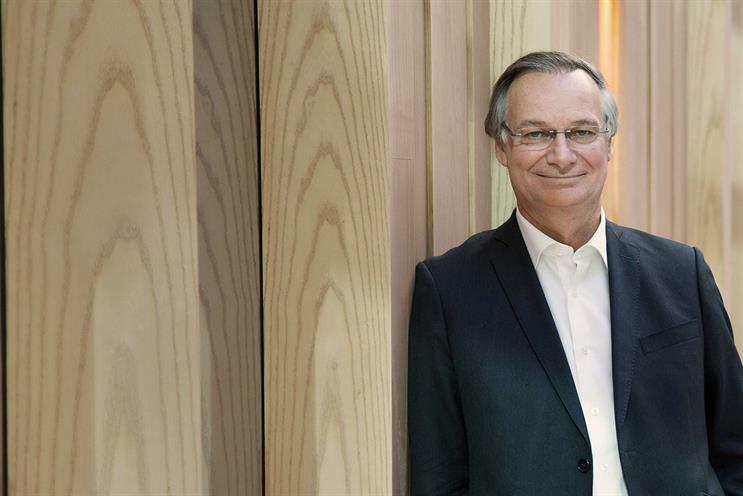 Pierre Nanterme, the chief executive of the consulting giant, told investors that Accenture Interactive, its digital marketing services division, can grow strongly because it is different from legacy ad agency groups. Speaking on Accenture’s quarterly earnings call, Nanterme said: "When you look at the typical business of the agencies, there are things we are competing against and things where we are not doing [anything] at all. "And things that we are not doing at all is all in the [media] buying business you have in the agencies, and this business is trending down significantly, as we all know." He went on: "Where we are focused on is this high-growth part of the digital marketing environment – what we are calling brand-meets-creativity enabled by technology. "This is the sweet spot we decided to invest in and we benefit from the investments." Accenture Interactive has bought more than a dozen agencies in the last 18 months, including Karmarama, The Monkeys, Sinner Schrader and Mackevision, as it moves onto the turf occupied by the traditional ad agency groups such as WPP, Omnicom, Publicis Groupe and Interpublic. Nanterme (pictured above) maintained Accenture has several advantages. First, Accenture Interactive is "one of the very few, if not unique" companies to provide a full range of end-to-end services including design, creative, product development, commerce, analytics and, now, what he calls "intelligent marketing services". Second, Accenture has global scale. "When you look at the depth and breadth of our footprint, we have the opportunity to grow in much more industries and countries," he said, citing the fact the consulting giant already operates in 50 countries and more than 15 industries. 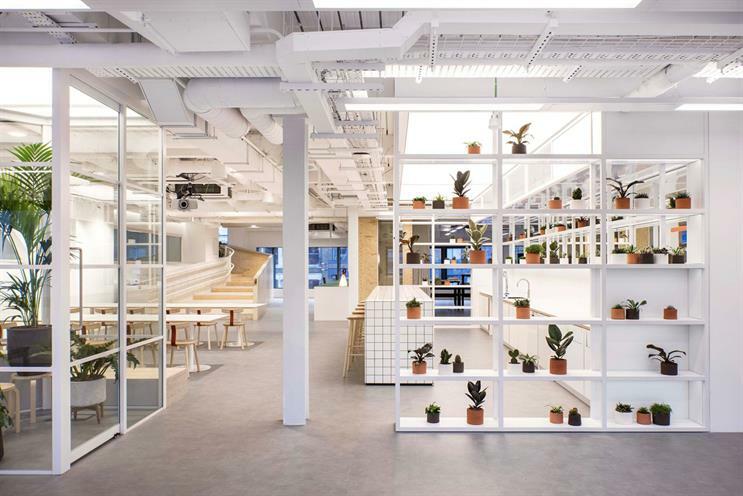 Third, he said Accenture is able to scale businesses after acquiring them, citing the 2013 purchase of design business Fjord, which has increased its global headcount by roughly five times to about 1,000 people. "This is the leverage provided by Accenture and is second to none in the marketplace," he said, adding blockchain and artificial intelligence provide further opportunities to drive growth. The big ad agency groups have seen revenues slow in the last year but insisted they do not yet see a big threat from Accenture, which has been the most active of the consulting firms in moving into marketing services. Accenture reported a 10% jump in revenue (in local currencies) to $9.6bn (£6.8bn) that beat expectations in the three months to February, but it disappointed investors as it warned profit margins would not grow as strong as expected, partly because some contract renewals have been at a lower levels than previously. Shares fell by more than 5% on the news. Nanterme remained bullish, talking about how clients want help creating "omni-channel architecture" and a "seamless customer experience" as the digital and physical worlds merge.